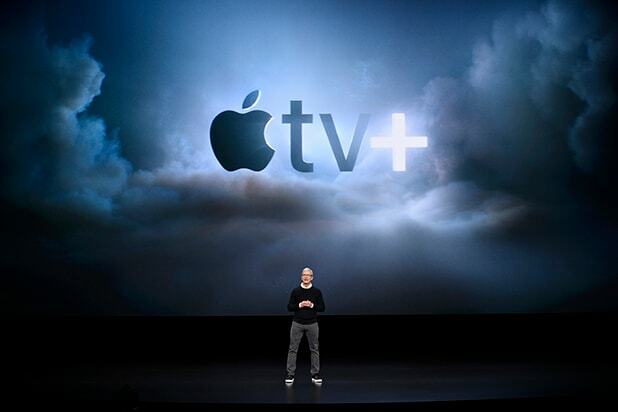 Snoopy, Charlie Brown and the entire Peanuts gang are headed to Apple. 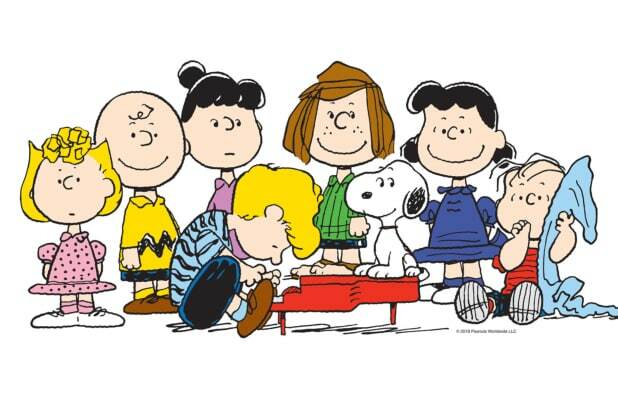 The tech giant will be the home to new content from DHX Media, who will work with its subsidiary, Peanuts Worldwide, to develop and produce original programs, including new series, specials and shorts based on the popular characters from Charles M. Schulz. The first of them will be an original short-form STEM (Science, Technology, Engineering and Mathematics) series that features astronaut Snoopy. Peanuts Worldwide and NASA recently signed a Space Act Agreement, designed to inspire a passion for space exploration and STEM among the next generation of students. DHX Media owns 41 percent of the Peanuts characters and related intellectual property, with Sony Music Entertainment (Japan) Inc. owning another 39 percent following a deal with DHX earlier this year. The Schultz family owns the other 20 percent. Apple’s deal for the entire Peanuts library follows a similar deal by Netflix with The Roald Dahl Story Company for a slew of new animated series based on works from the popular children’s author.